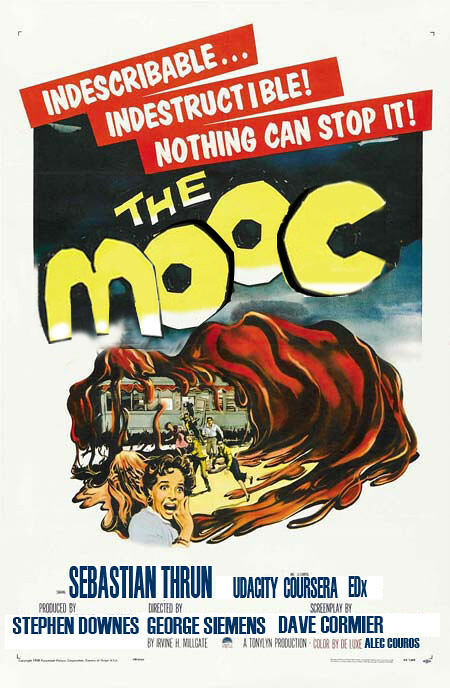 What, if anything, can stop the MOOC? Creative Commons licensed picture via Giulia Forsythe on Flickr. 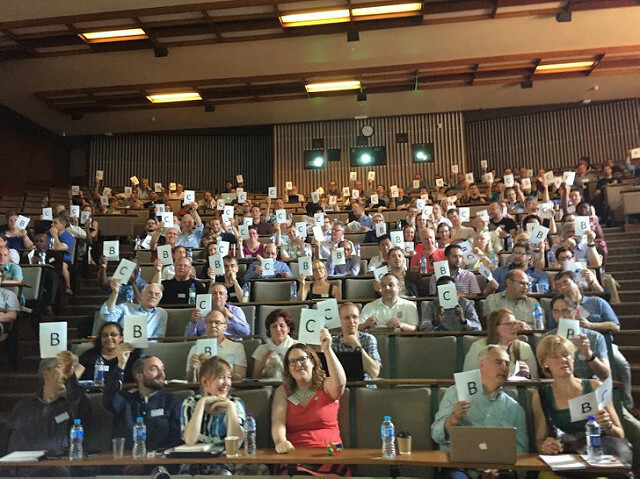 The debate about Massive Open Online Courses (MOOCs) is making lots of people think harder about education and how people learn. Are we witnessing Higher Education’s Napster moment, where online services replace physical ones  ? Is undergraduate education over-priced ? How can education be improved ? What is the point of Education anyway? These are all interesting and mostly unanswered questions. You might hear it said that secondary education is often delivered by excellent teachers, with questionable subject knowledge, whereas higher education is delivered by experts with excellent subject knowledge, but poorer teaching skills. Jason Bangbala, an educational consultant, puts it another way. What is the difference between primary, secondary and higher education? In primary education, the teachers love their students. In secondary education, the teachers love their subject. In higher education, the teachers love themselves.